Are you suffering from hair loss? 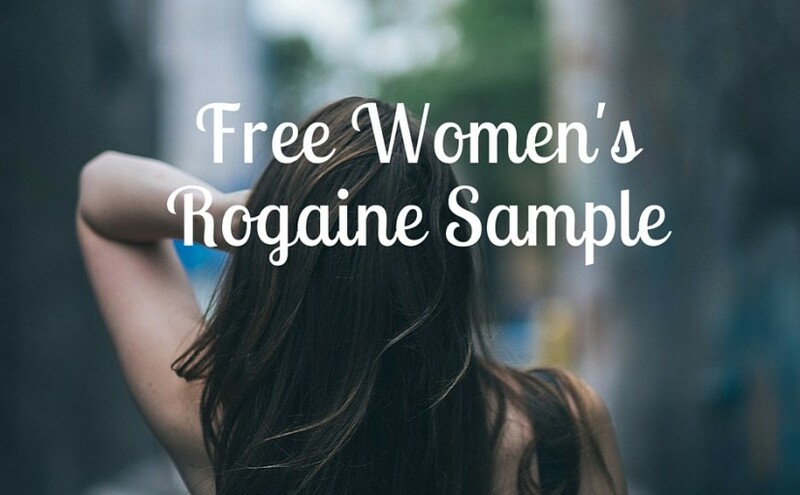 Women’s Rogaine can help grow your hair back. Fill in the form to get a free 60-day sample.